The text of this electronic edition was taken from the 1972 edition published by Samuel Weiser. The work is not in copyright. Due to the limitations of the medium, I have had to make some adjustments in the presentation of the text. In the original, references to a single Hebrew letter were normally presented as the Hebrew character followed by its anglicized name in parentheses; except in Chapter 2 and in scanned diagrams and tables, I have deleted the Hebrew characters and referred to the letter solely by its name. Hebrew words were displayed in Hebrew font; I have substituted English transliterations using the “Golden Dawn” equivalencies with which Frater Achad was familiar. A table containing these equivalencies can be found at the end of Chapter II. The somewhat idiosyncratic use of capitalization and boldface is as in the original. 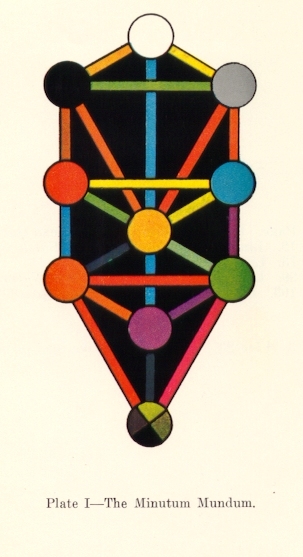 The Formation of the Tree of Life being a Qabalistic Conception of the Creative Process. Concerning the Natural Basis of Correspondences in the Hebrew Alphabet. Of the Twenty-two Paths with Their Yetziratic and Colour Correspondences. 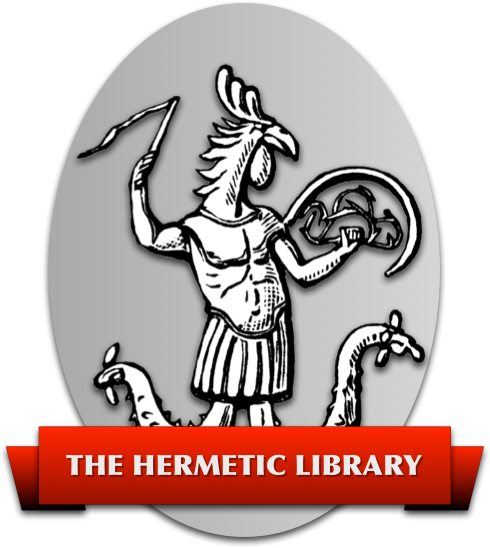 Concerning the Tarot Trumps and Their Attributions to the Hebrew Alphabet. Some Account of the Ineffable Name and of the Four Worlds with Their Correspondences to the Minor Arcana of the Tarot. Concerning the Macrocosm and the Microcosm and how by Means of the Tree of Life We May Learn to Unite Them. Concerning the Literal Qabalah and the Methods of Gematria, Notaricon and Temurah. Concerning Numbers, Symbols and Matters Cognate. Of that which Was and Is and Shall Be. Of the Kingdom and of the Bride.